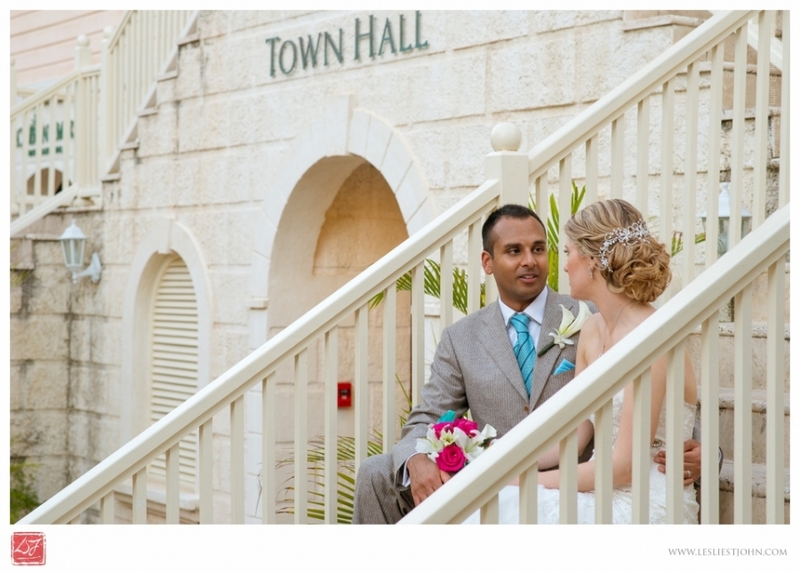 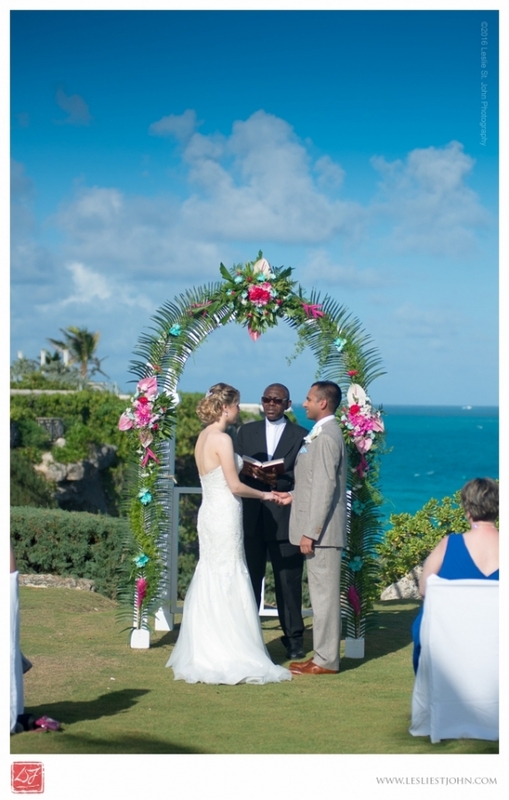 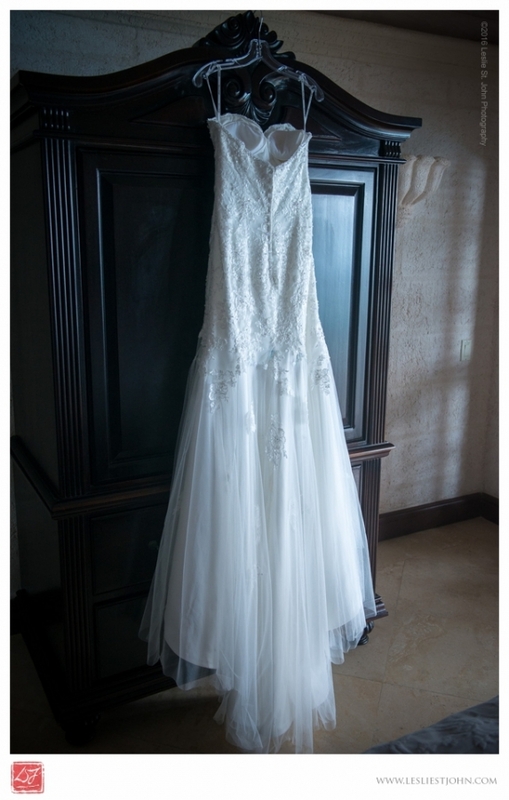 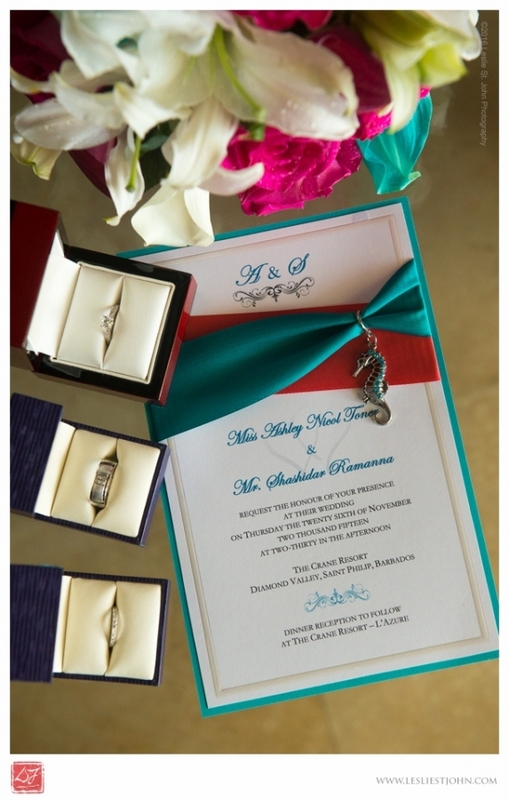 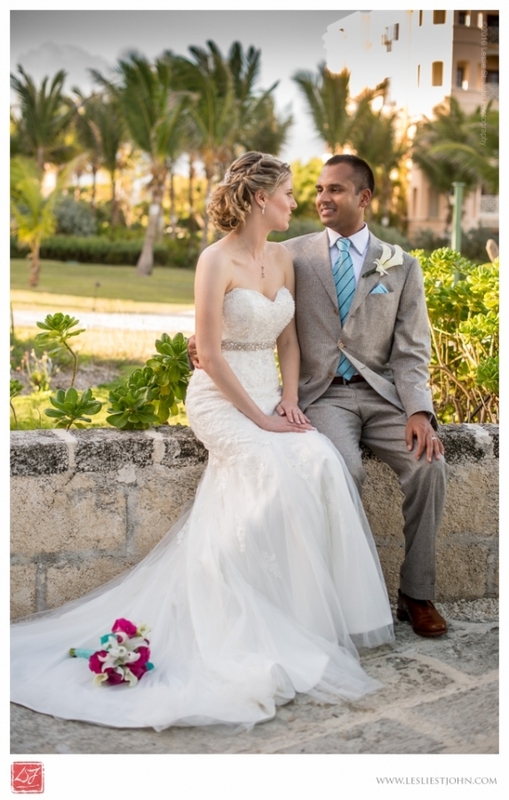 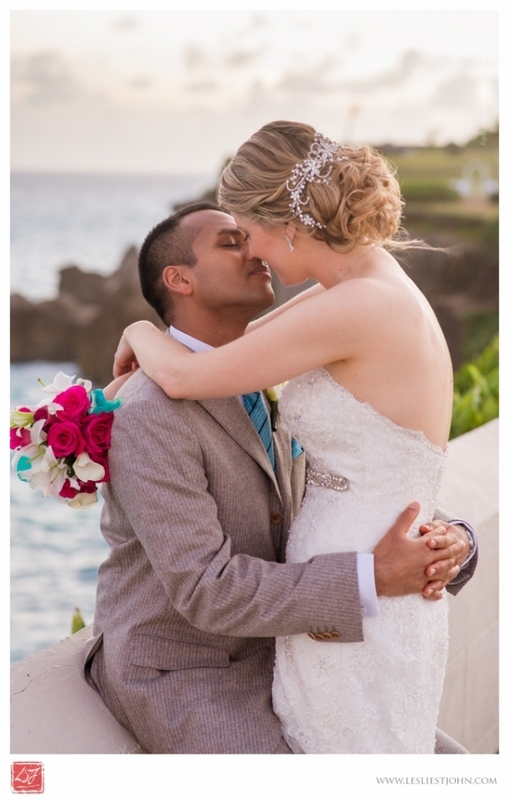 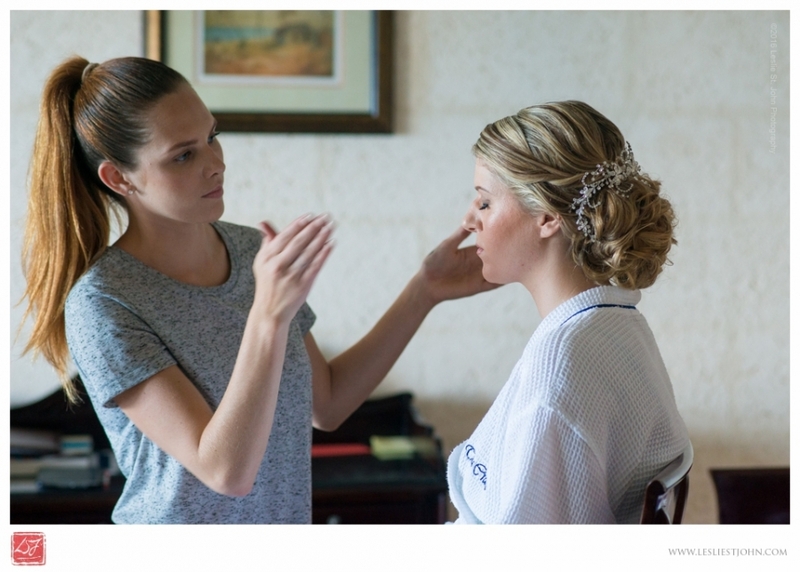 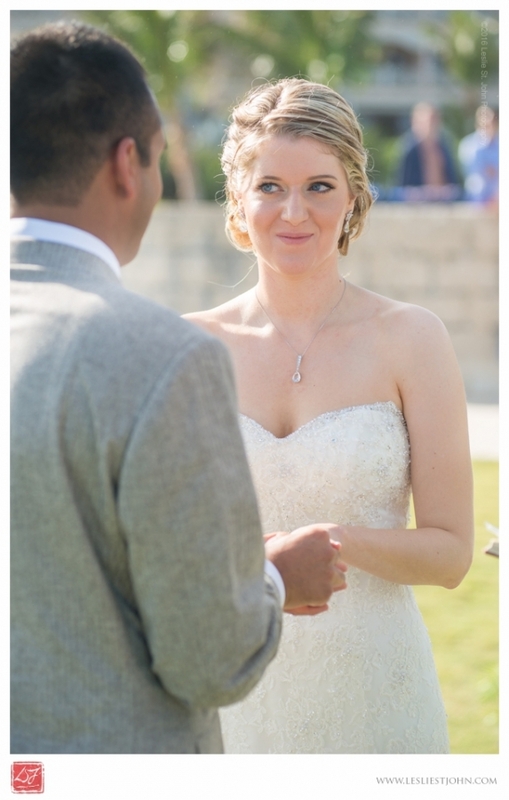 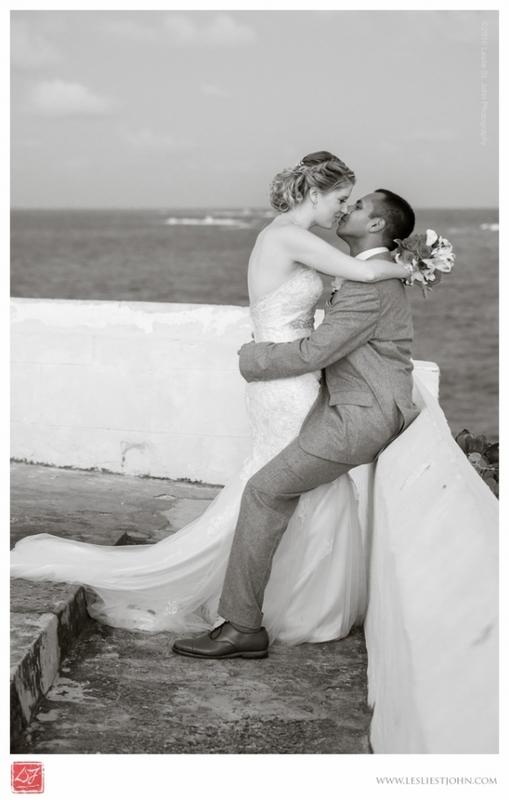 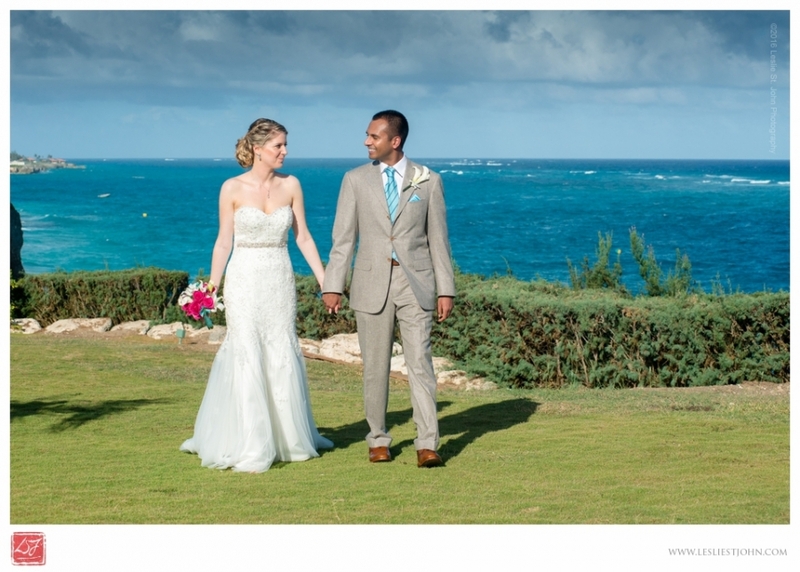 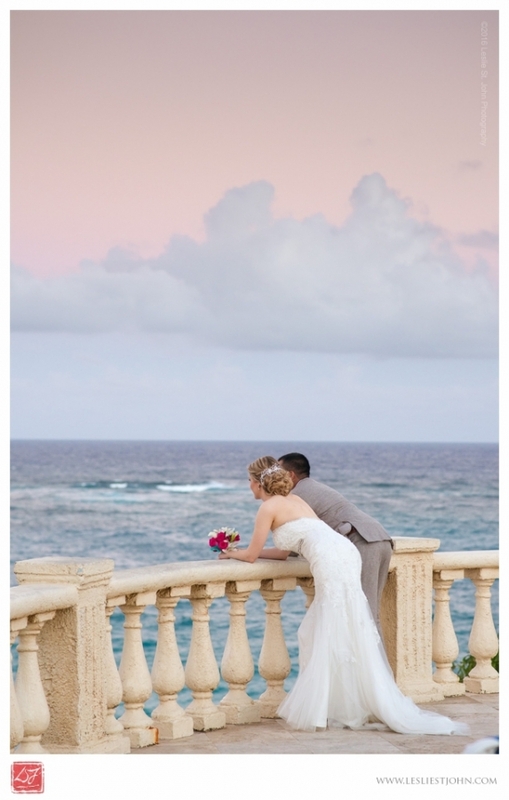 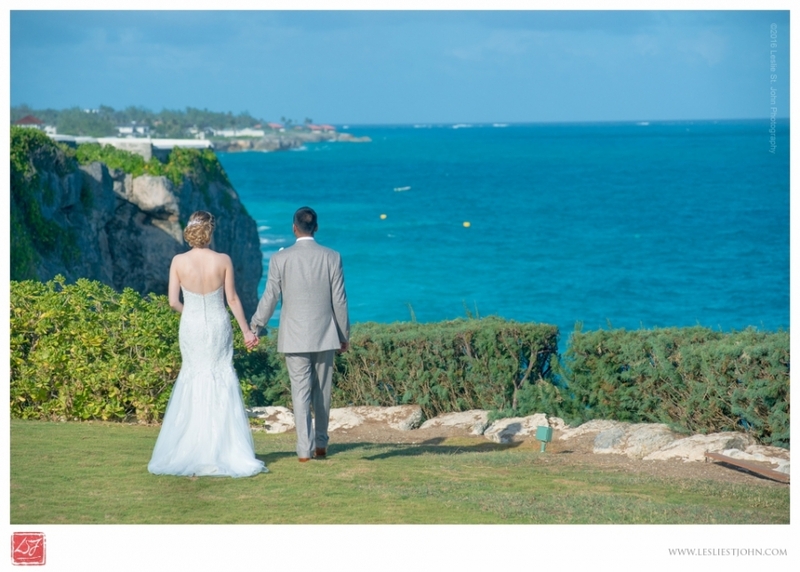 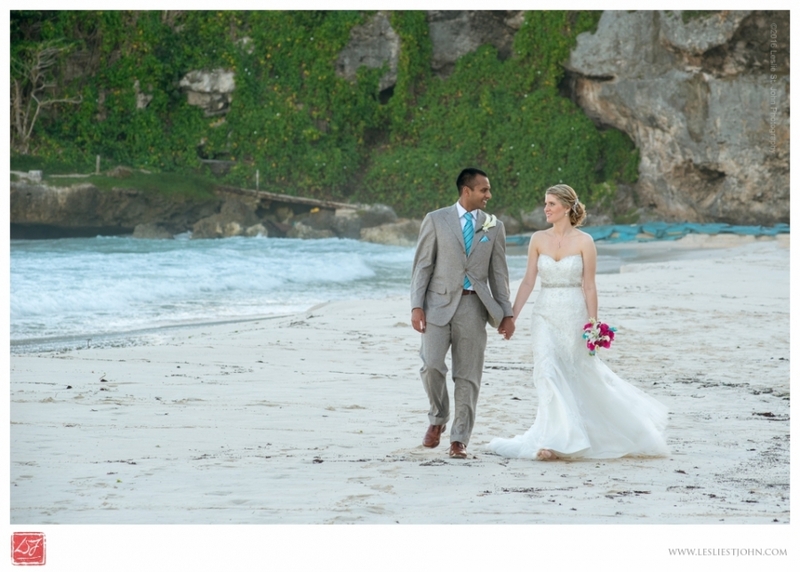 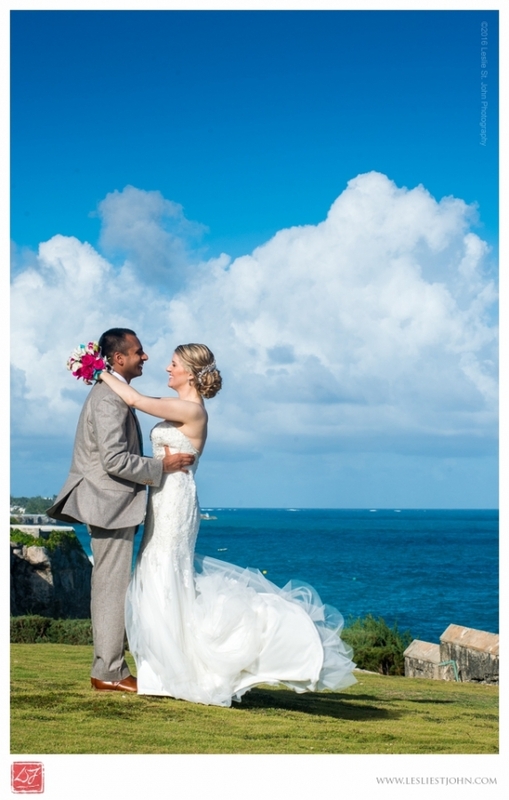 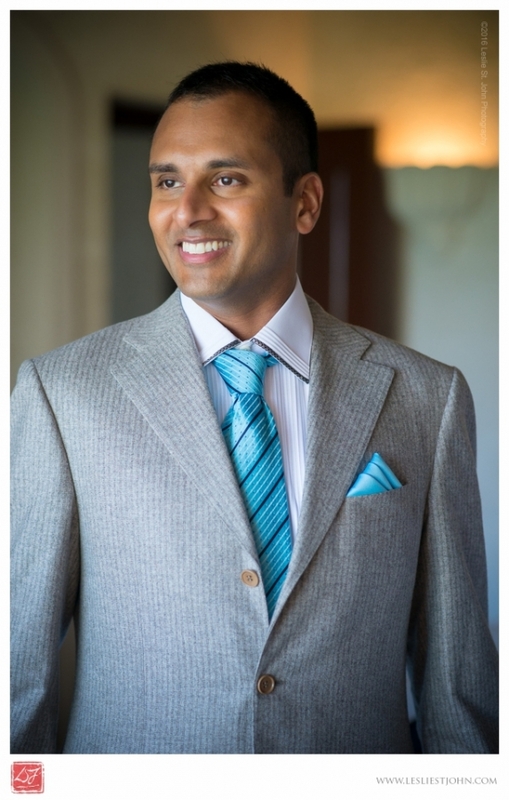 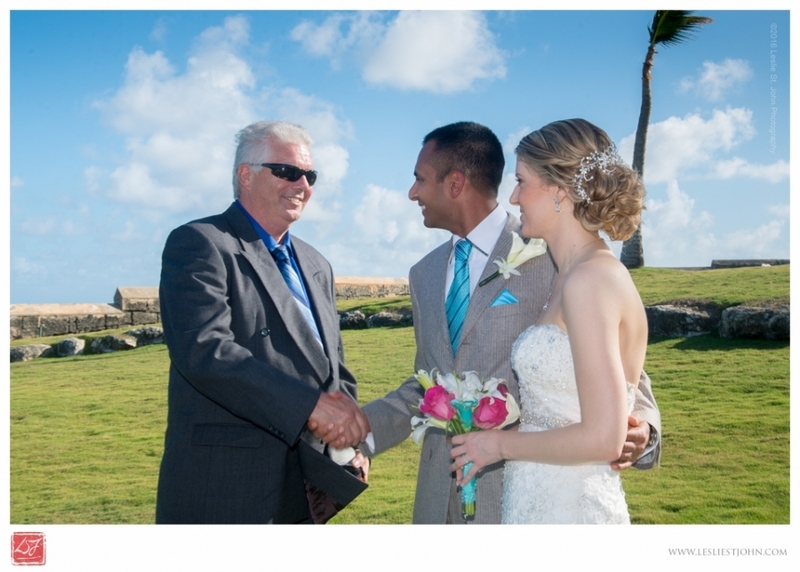 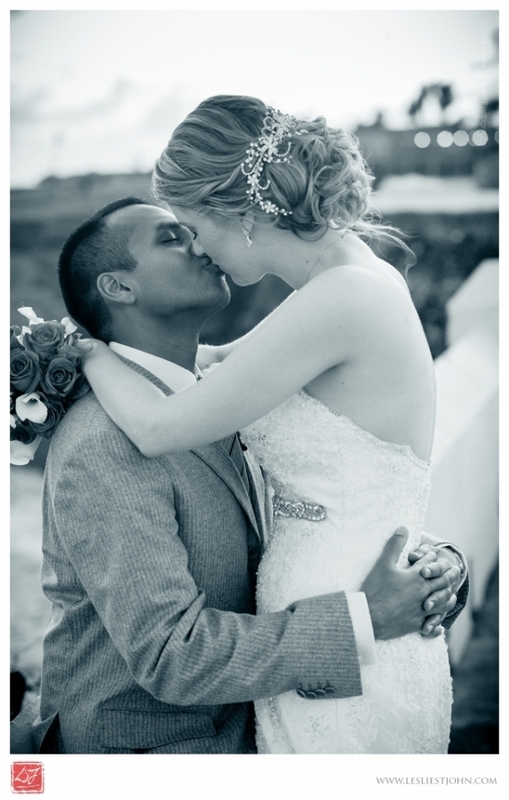 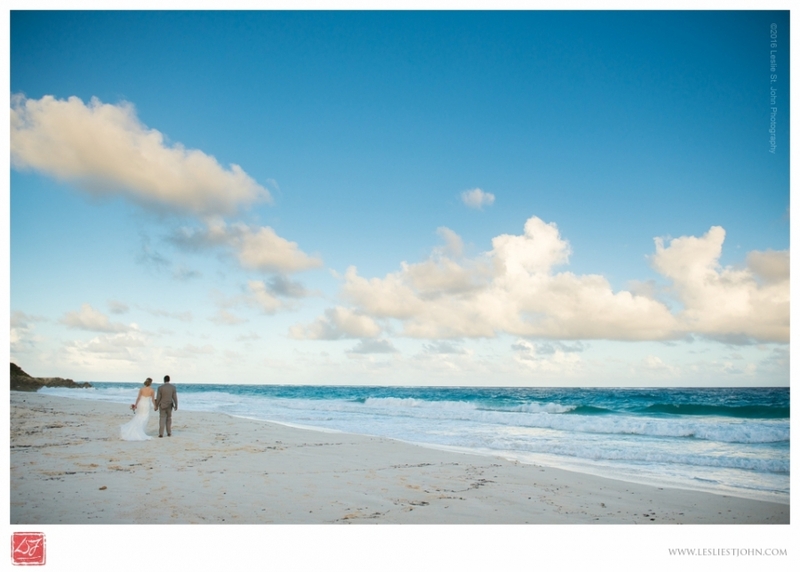 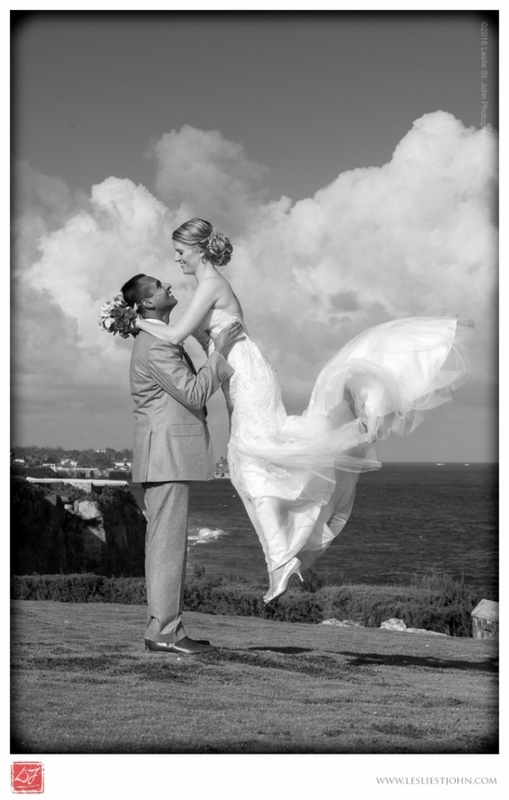 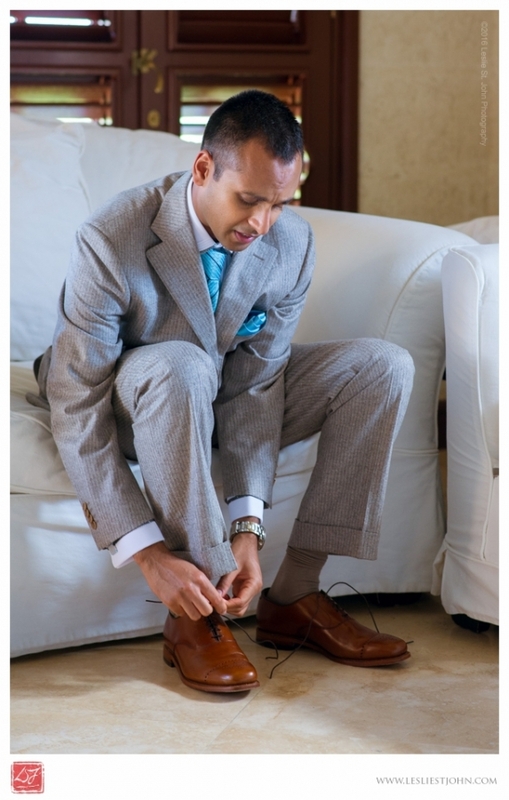 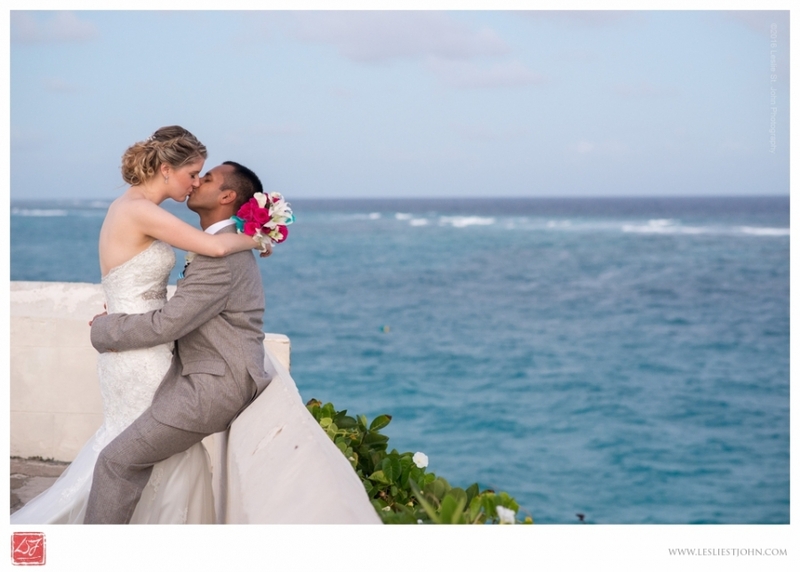 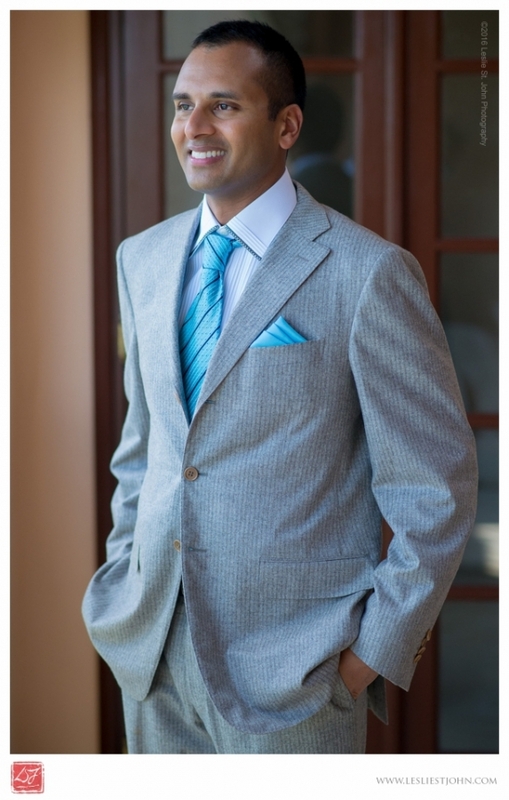 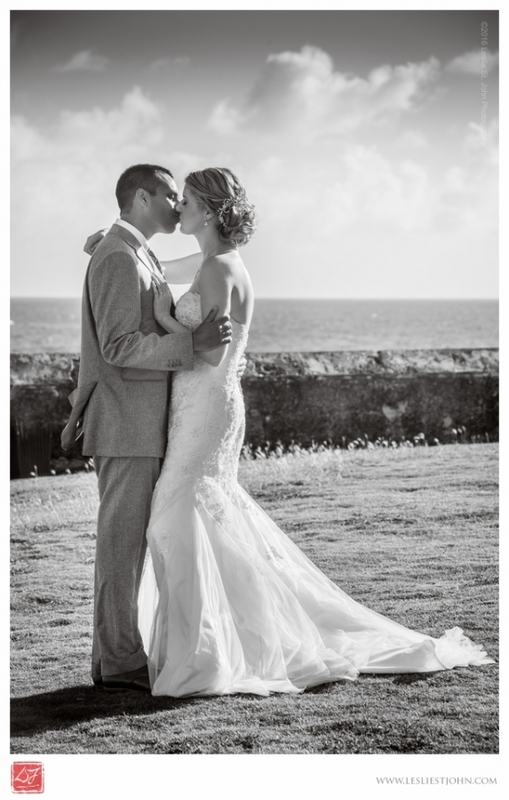 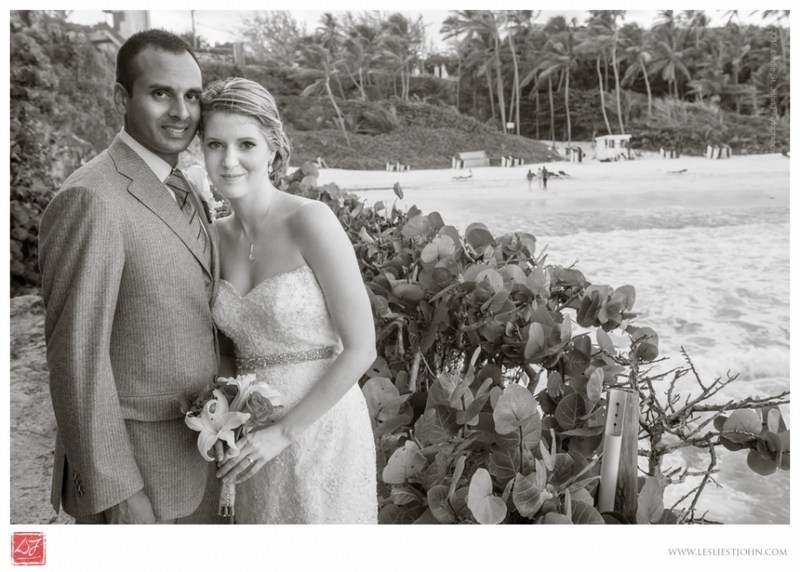 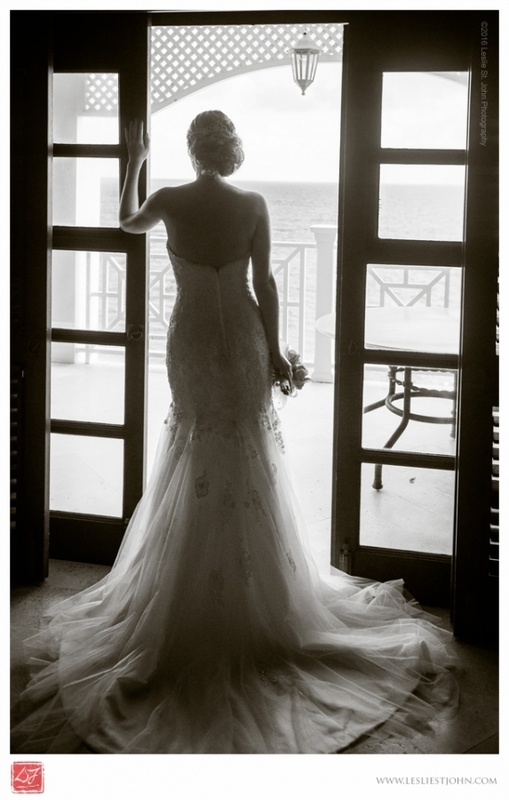 Ashley and Shashidar got married at the Crane Beach Resort in Barbados. 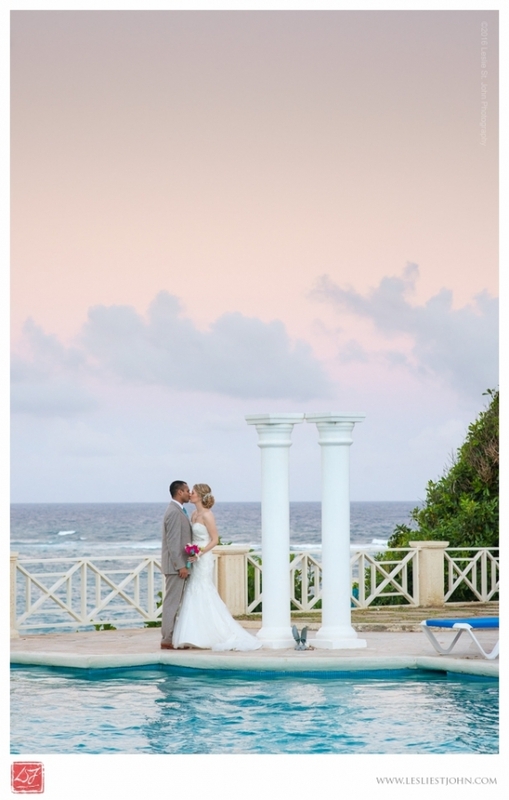 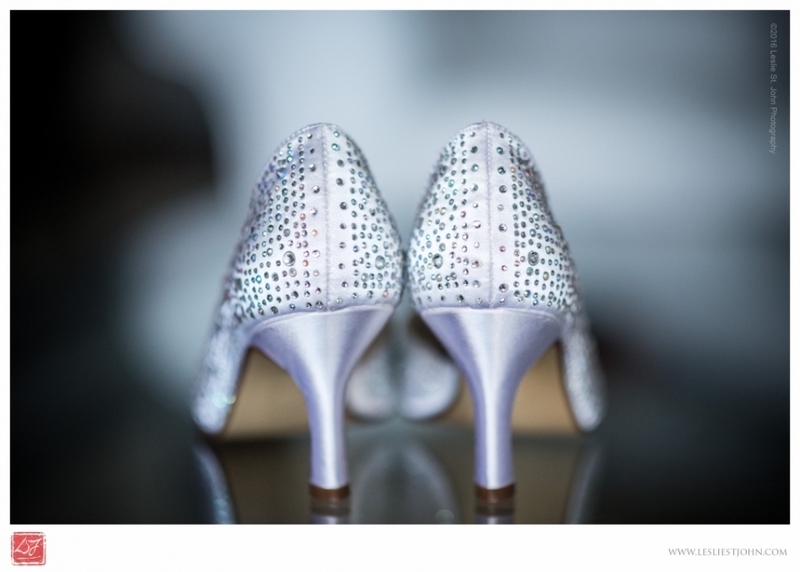 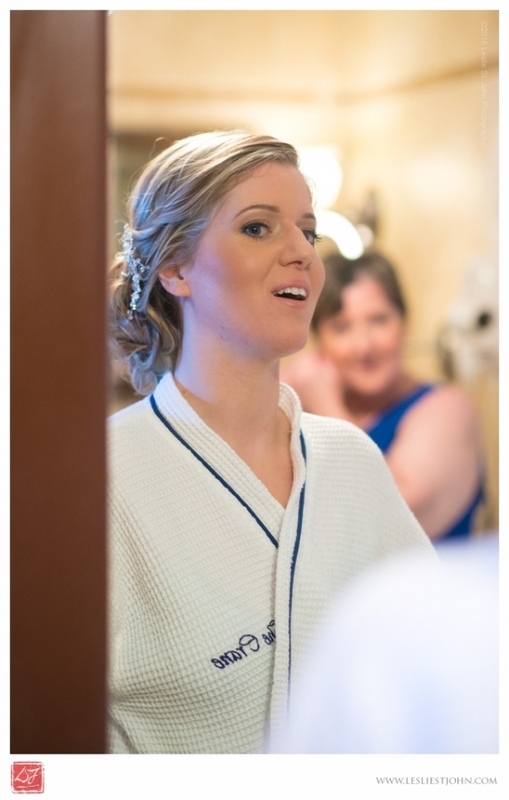 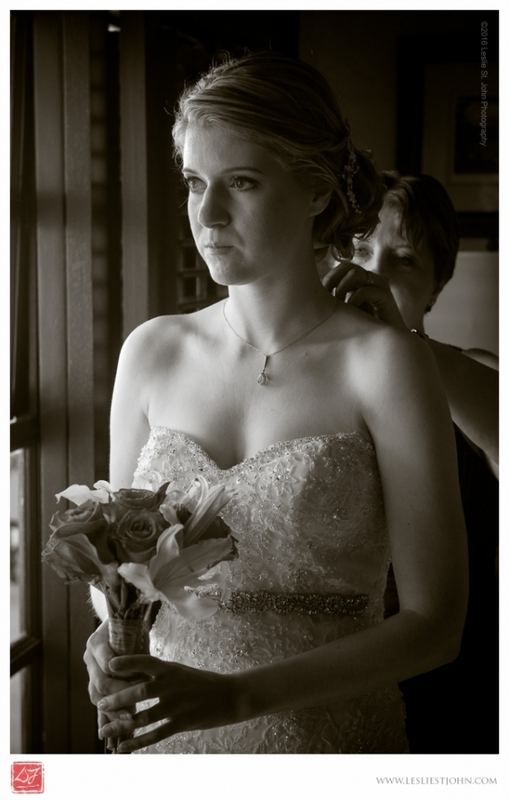 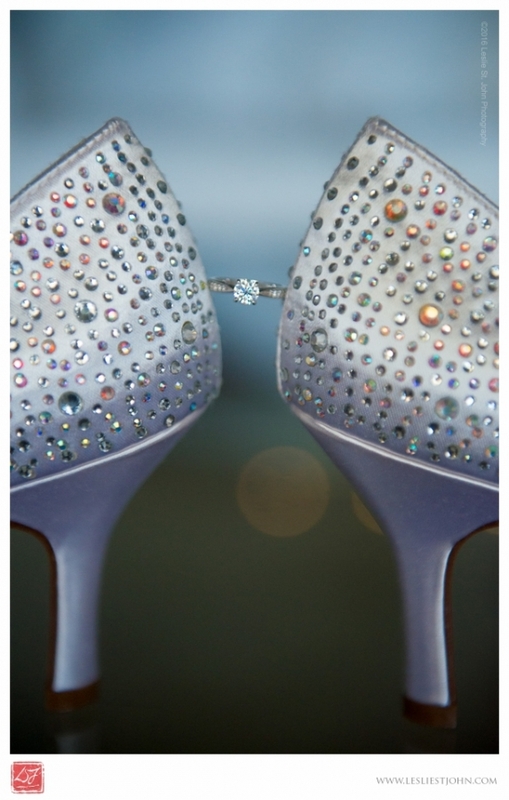 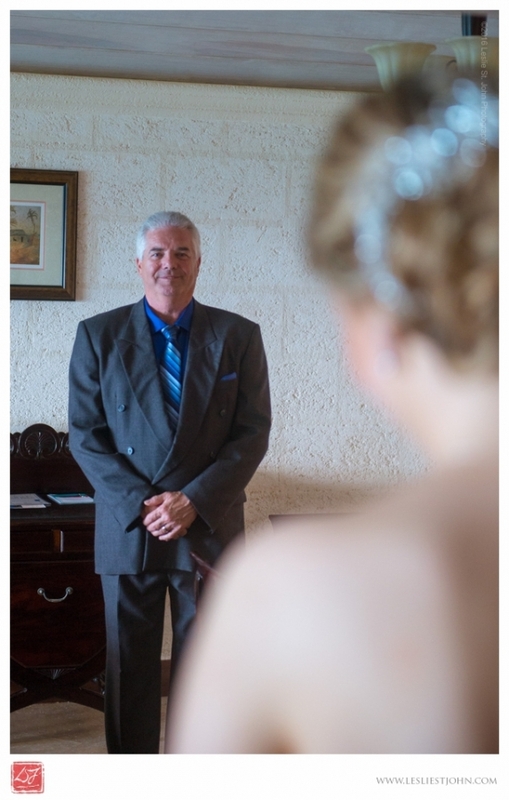 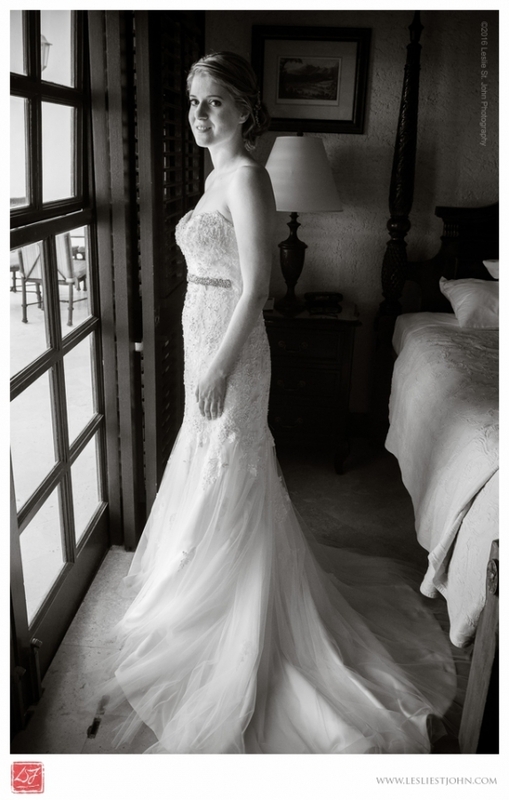 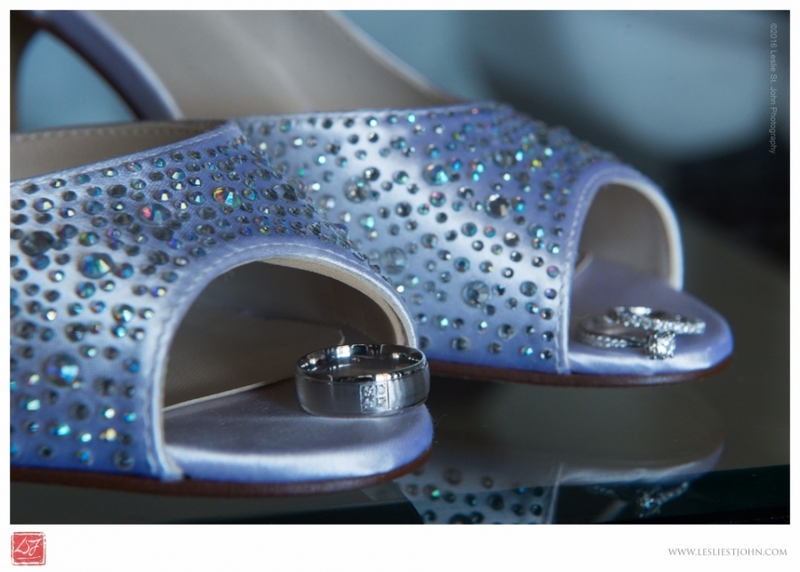 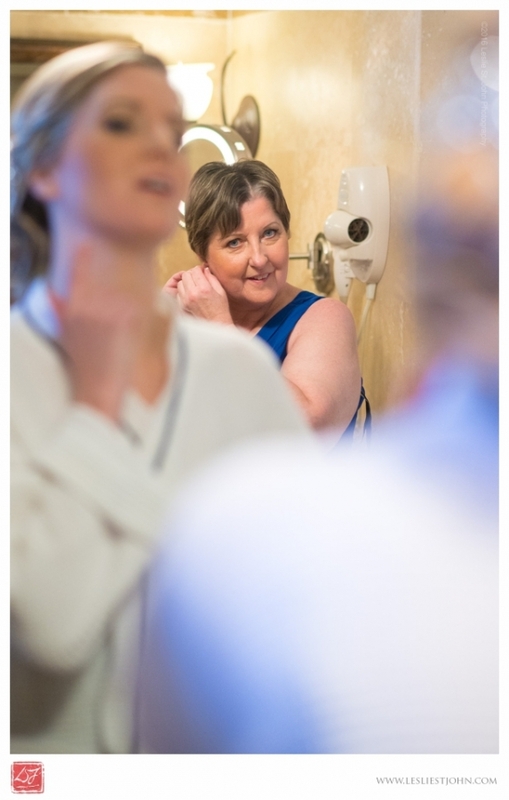 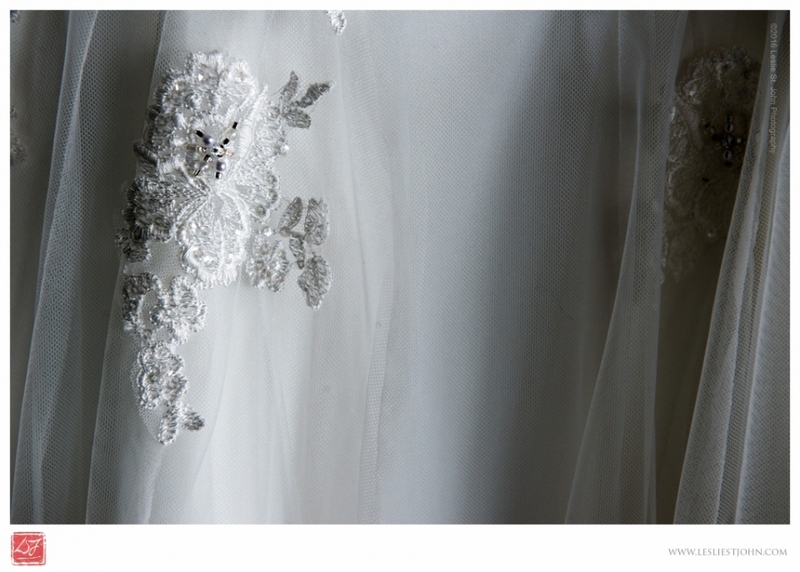 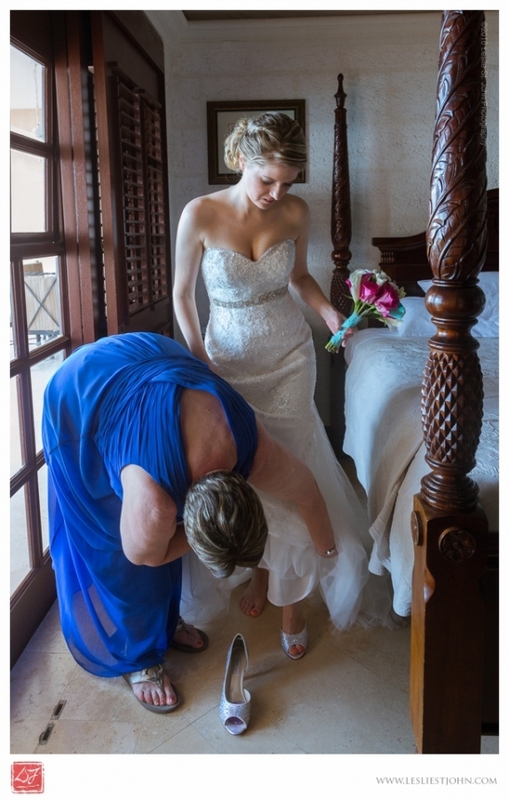 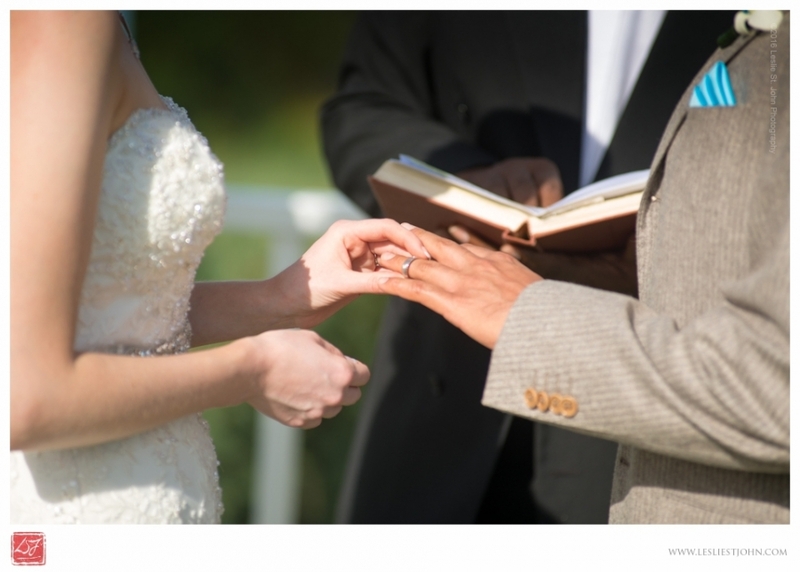 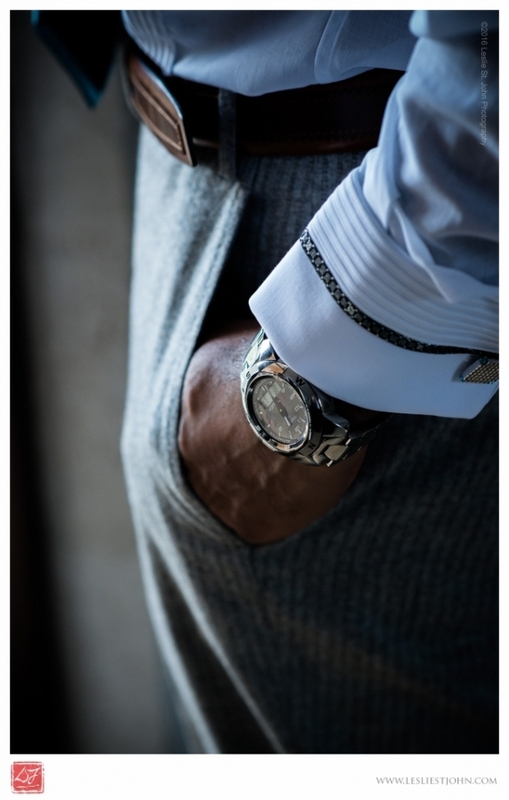 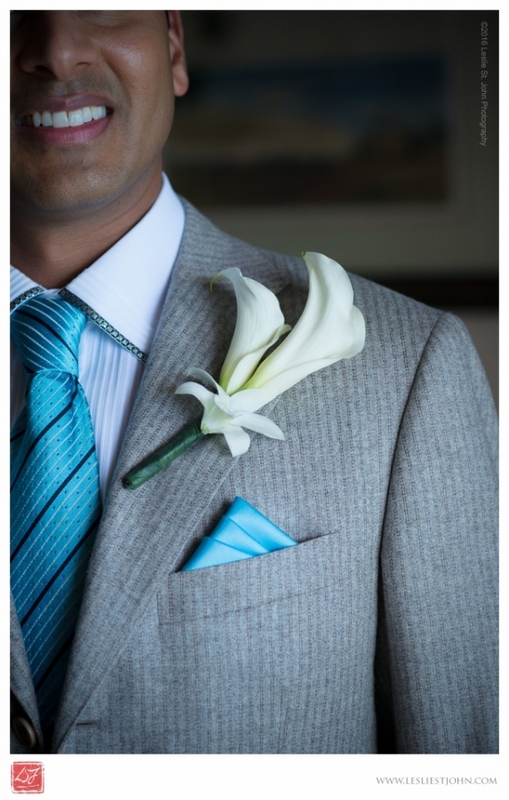 Their small intimate destination wedding was attended only by the bride’s immediate family members. 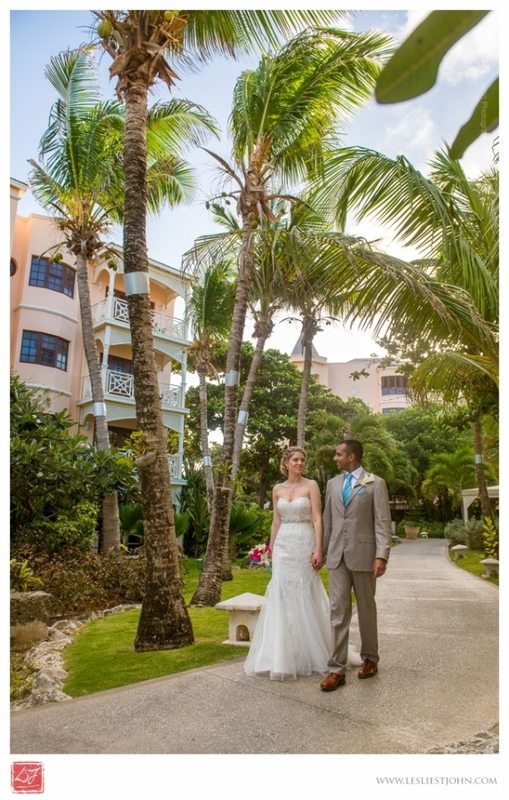 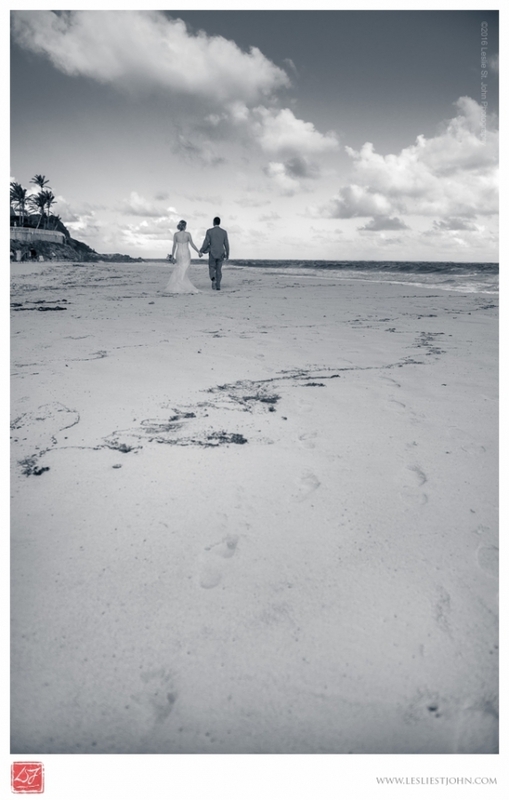 After the ceremony, we had a chance to roam the resort, including the world famous Crane Beach. 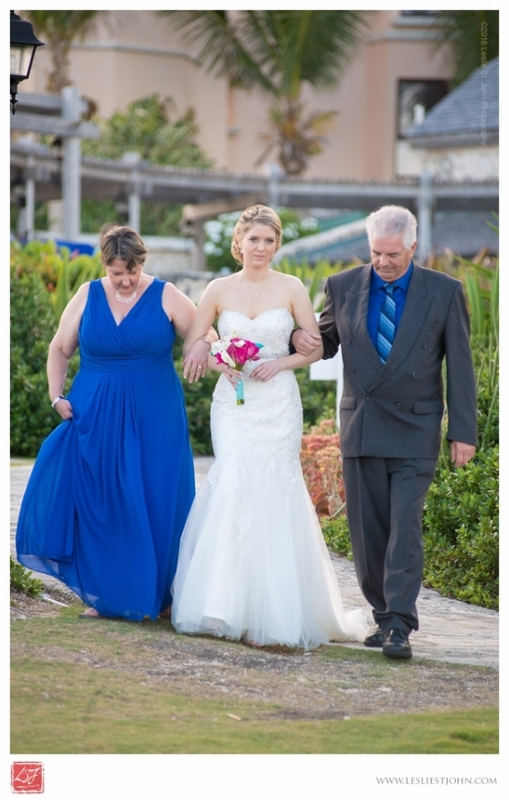 As the photo session concluded back on the clifftop, the couple reunited with the Bride’s family for the dinner reception.